In a week of South African posts it is only right that I publish a list of books that we use to “South Africanize” our homeschooling. 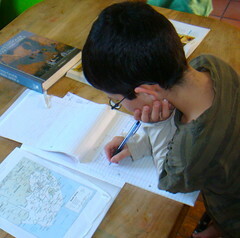 In a previous post I have addressed the issue regarding using an American curriculum when we live in South Africa. And as our summer is not eternal and we start to think about school again I thought it only right to give you some local resources!!! This is by no means the complete list of books we use, just a couple of books that we have used and enjoyed. These are mostly non-fiction books. But there are a heap of brilliant resources in the fiction section of our library. 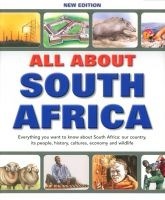 Certainly the number of “local” stories that we have read in the South African Section of our library has increased dramatically over the last couple of years and along with the volume so has the quality of story. 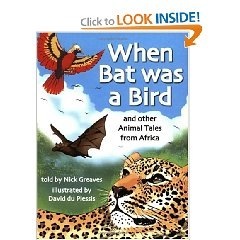 This book is the ultimate reference for South African School Kids. The book is divided into sections on culture, history, geography and so on. 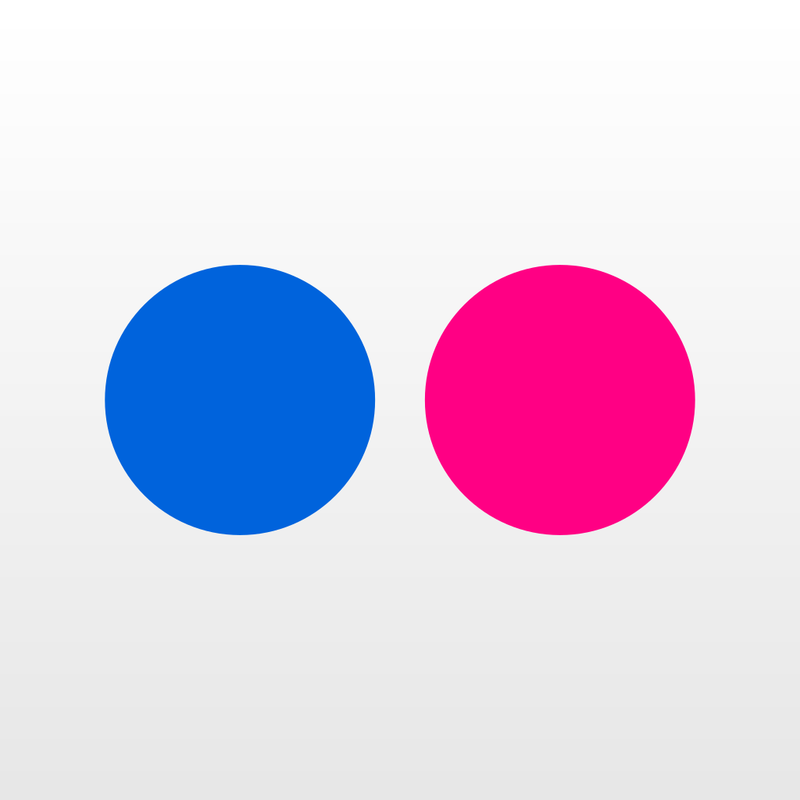 It is packed with facts and figures and has been updated recently. 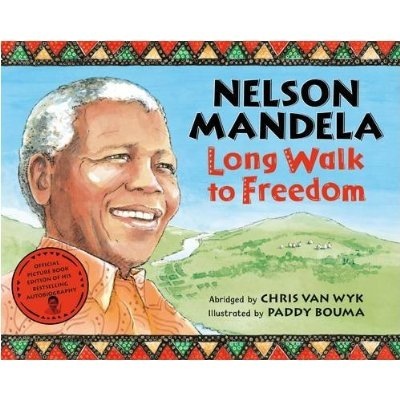 Long Walk to Freedom This is a fairly new book that tells the story of the life of Madiba. I have been waiting for this book for years!!! It is the story of the life of this national hero in a way that is understandable and interesting to children. We love this book and it is a favorite on our book shelves. 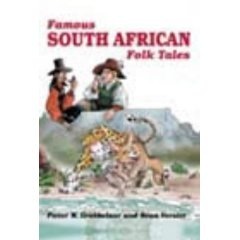 Famous South African Folk Tales There is nothing like a good book of Folk Tales to provide a great understanding for a culture and to provide a cultural literacy. These stories are great for providing a background to South African culture. The stories are short two to three page at most, with lots of fun illustrations. While I usually read through this book to my younger children I will often find it has been taken off the shelf by my older kids for a quick read. 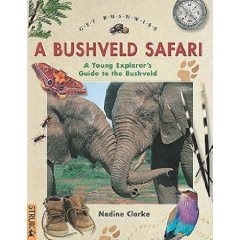 Get Bushwise: A Bushveld Safari: Is part of a most brilliant wildlife series for South African kids. Most of our school books do nature study for North America or Europe and while they are fun I really have been hunkering after books my kids could connect with. These books are absolutely fabulous packed with facts and experiments, quizzes and activities. I totally love them and will blog more about them as we wander through them over the next couple of weeks. These Books have a great website Get Bushwise, where you can ask the ranger questions and so on… Also you can buy the dvd’s of the associated TV series, which I knew nothing about. That’s what happens when you keep your TV in a cupboard!!! 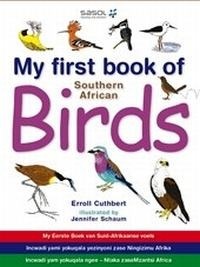 My First book of Southern African Birds is part of a SASOL Series for kids. 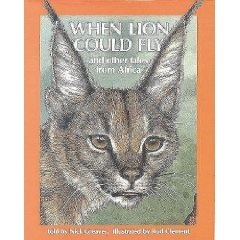 My First book of Southern African Wildlife. My First book of Southern African Insects. 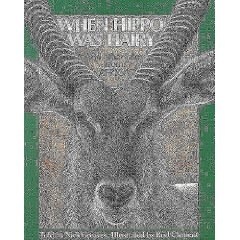 My First book of Southern African Mammals. My First book of Southern African Snakes and other Reptiles. These books are great books for little kids with an animal per page, a large diagram, a notebook sheet with a couple of behavioral facts on it (food, nocturnal or not, dangerous or poisonous and so on) and a paragraph about the animal. My non-readers love these books as the pictures are large and it is easy enough for them to recognize animals they have spotted. My beginner reader loves them because a lot of the facts are written using pictures (nocturnal vs. diurnal and images of what they eat). My youngest reader loves it because their is an easy to read paragraph for each animal, on each page with a great big font… specially for the intrepid reader!!! 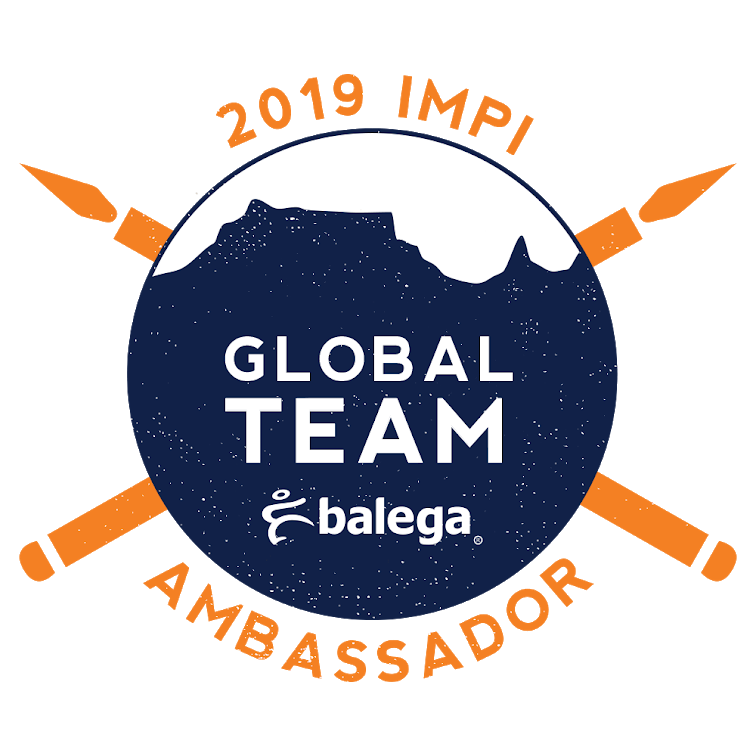 Now the easy paragraph is written in four of our most popular local languages: English, Afrikaans, Xhosa and Zulu… great fun for trying out another language!!! 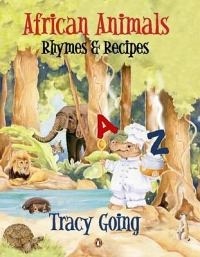 African Animals Rhymes and Recipes: This is a new one we are trying. It is an animal alphabet book, with a fact filled poem and a recipe for each animal: Jackal Juice, Lion Linguine and so on. The recipes are really easy enough for kids to try and the ingredients are common old ingredients – nothing weird and not much that kids won’t eat already or be willing to try. That’s it. Se7en of the many books we use to add a South African flavor into our curriculum. 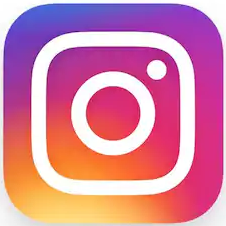 Hi Zoe, No Problem I will gather up a list of South African kids picture books and post as soon as we finish up with our Australia tour. Have a good week!! !